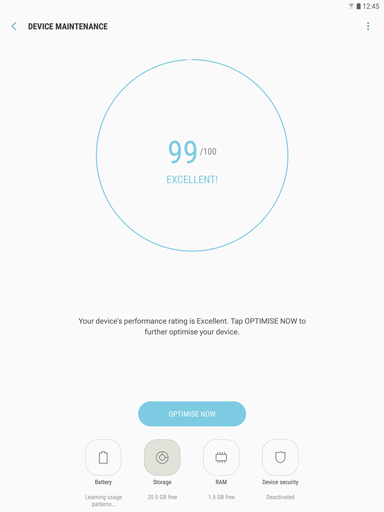 Your device lets you use a microSD up to 256 GB, to expand memory space. This secure digital card lets you exchange pictures, music, and data with microSD compatible devices. Some memory cards may not be compatible with your device depending on the memory card manufacturer and type. The device supports the FAT and the exFAT file systems for memory cards. When inserting a card formatted in a different file system, the device will ask to reformat the card or will not recognize the card. 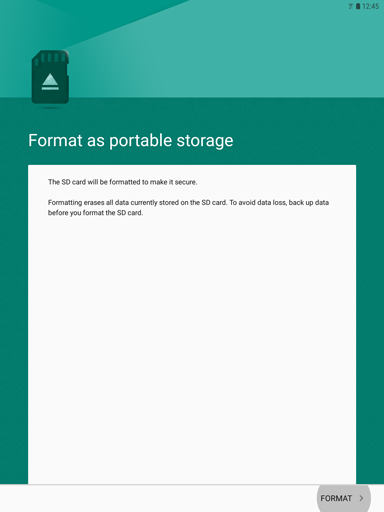 If the device does not recognize your memory card, format it on your computer. 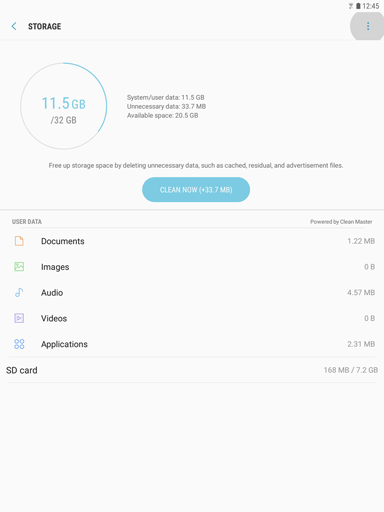 No matter what, we highly recommend to format a microSD if it is the first time you insert it into your mobile device. 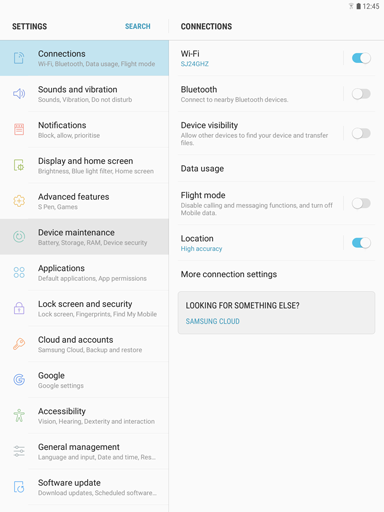 3 Touch Device maintenance, on the left menu. 5 Touch the More options icon. 9 Touch FORMAT to start the process. Once you hit FORMAT, the process is irreversible. All data previously stored on the memory card will be lost. 10 Touch DONE to start using your memory card. 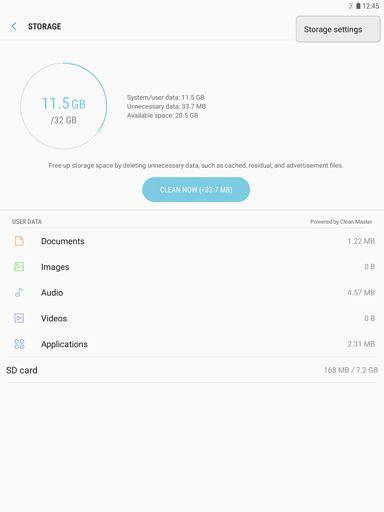 How do I insert a microSD card into my Galaxy Tab S3 or remove it? 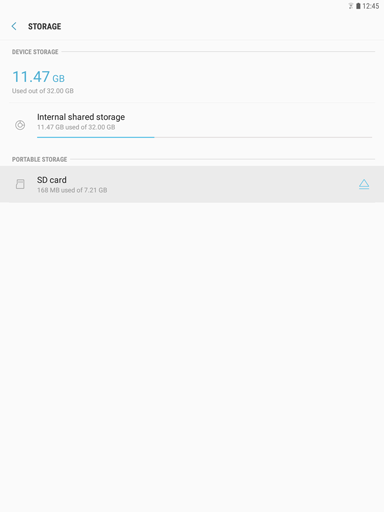 How do I unmount the microSD card inserted in my Galaxy Tab S3?